Just reduced... Owner motivated, make offer. Fantastic opportunity to own your own warehouse space with office and second story loft. Private entrance as well as large bay door, corner unit. This building includes 22” clear ceiling height,, storage, and over 2700 sq. ft. of space. 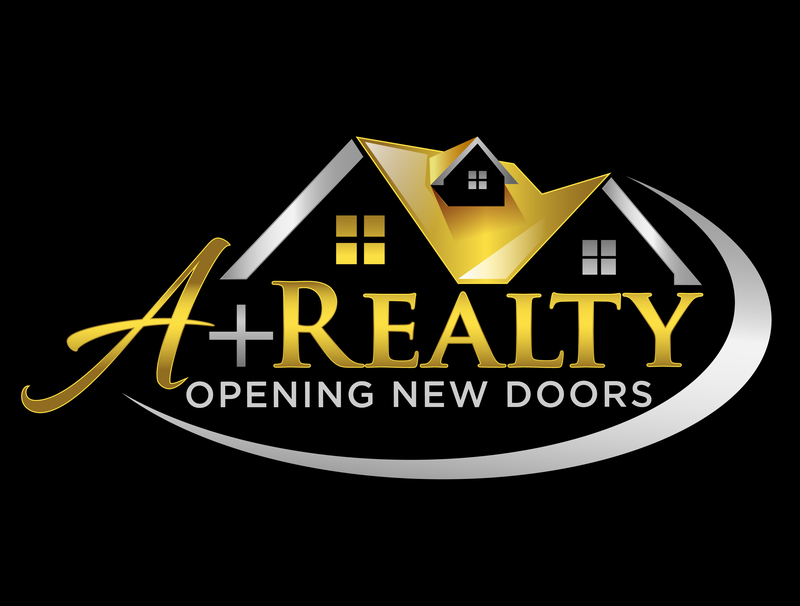 Centrally located in highly desired area. 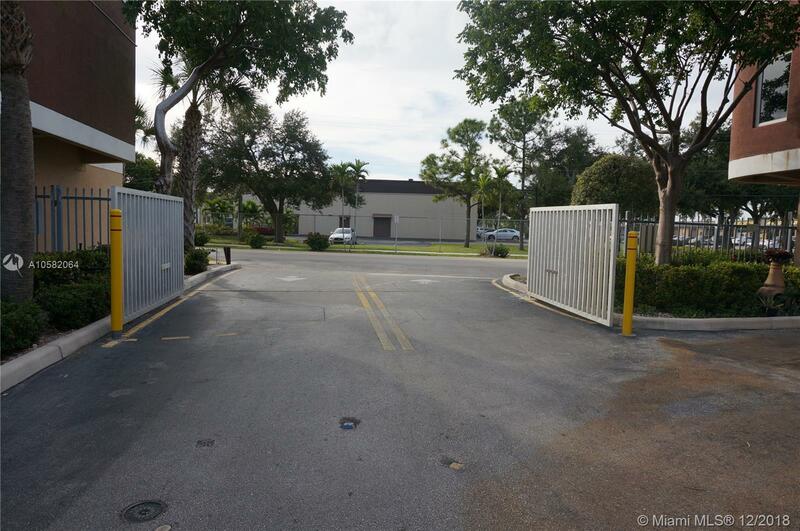 Well maintained industrial park with security gate. Close to all major arteries. Directions: I 95 To Sample Road, East, Turn Left On Dixie, Right On 54th Street, Right On NE 13 Way.